• Complimentary valet parking included. 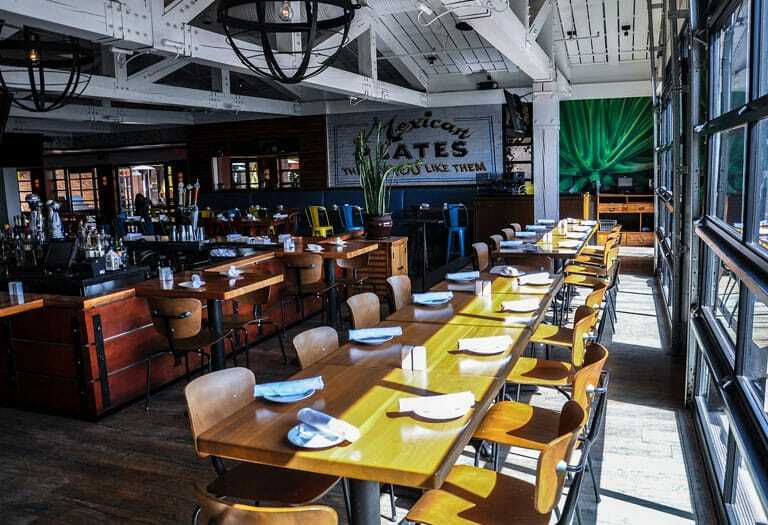 Sit back and relax with a margarita in hand on this shared space that’s great for smaller events. 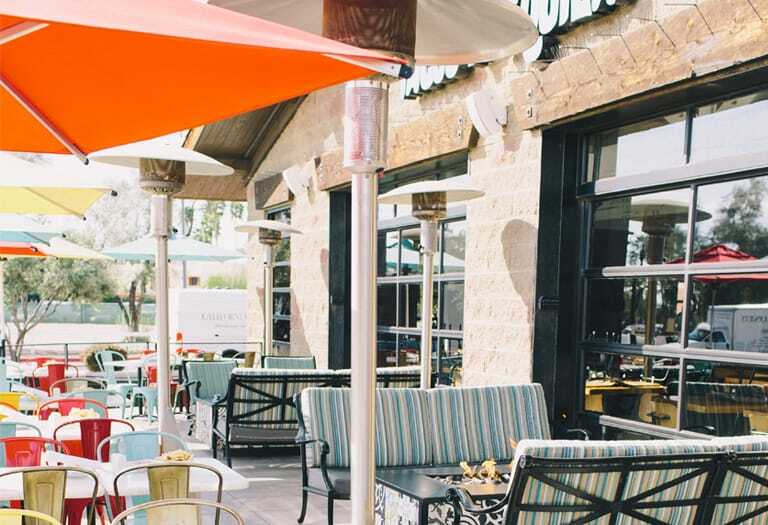 Skip the siesta, come fiesta on the Scottsdale Patio fully equipped with two fire pits and cozy couches. Home to ultra-fresh tacos and signature drinks, Blanco Tacos + Tequila is the ideal destination when you just know it is 5 o’clock somewhere. 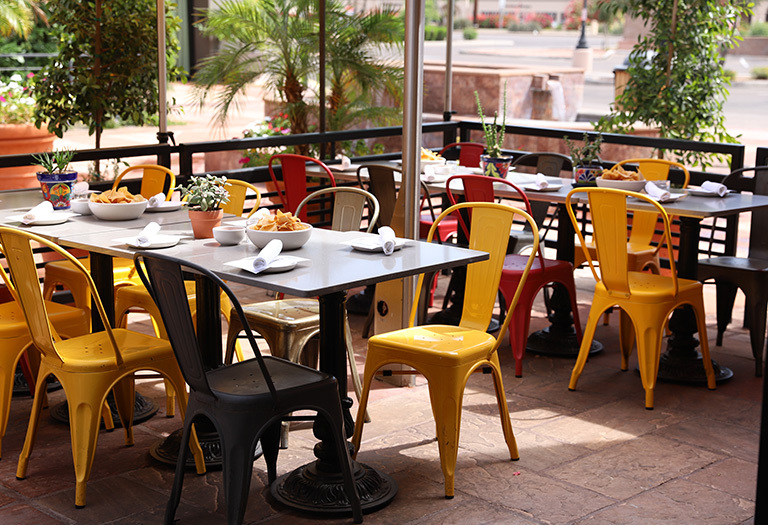 Dine inside or al fresco on our beautiful patios because there is no need to keep your fiesta inside four walls.